Welcome to the third and final part of our in-depth “Zootopia” interview series (view Part 1, Part 2, and the Intro.) 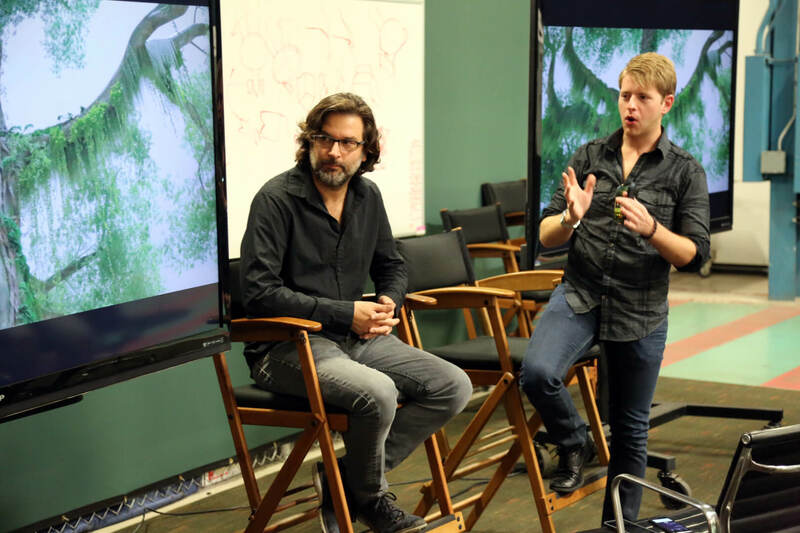 This week we will be talking with the movie’s talented Environments team, who designed the world of Zootopia, via an interview I conducted with them after a presentation at the Walt Disney Studios’ temporary Animation building in North Hollywood, California. First I wanted to know how the world of Zootopia was designed, from the ground up. “It started three years ago, and the script was quite different,” Art Director Matthias Lechner told me. “It was very different, actually. It was in such a rough state that in the beginning they would tell me, ‘Okay, we want a scene that plays in the desert,’ or something like that, and I would just [take] two weeks and draw and come up with things. “Zootopia” opens March 4th in theaters nationwide. I didn’t know what zootopia was until I read this post..